Out of all of the musculoskeletal disorders out there, neck pain probably is the most widelyreported. It is estimated that between 30% to 50% of the adult population suffer from neck pain minimum once every year and there has been a rise in the reporting of such cases (Hogg-Johnson S, et al, Spine, 2008). Therefore, doctors are forced to take a look at what could be the best method to treat these conditions. Neck pain is basically pain that is caused as a result of aching muscles or because of the way the jointof our neck works. Typically, neck muscles might undergo strain as a result of several factors like poor posture, increased activity, over-use, or muscles degeneration. 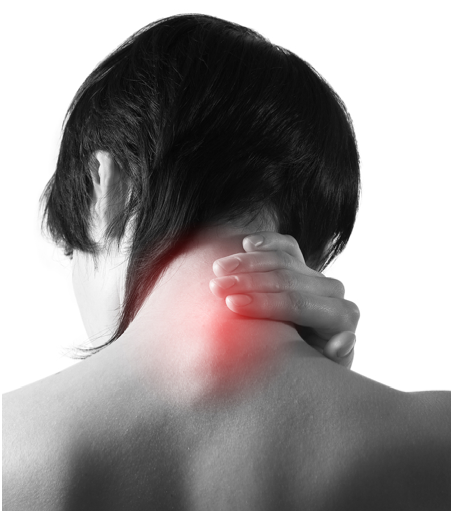 Out of all of the cases of neck related pain that have been studied, arthritis is the most common cause of the pain. Neck pain might also indicate a grave underlying condition. For instance, damage to the neck may cause neck pain as well as a tingling sensation or loss of sensation in the arms. In case there is weakness reported, or shooting pains in the arms, there are probably more serious underlying causes that must be studied by a pain doctor as soon as possible. Muscle strain: This is when the muscles have been strained and so there is neck pain. This neck pain can be aggravated by bad posture such as when a person sits in one place for too long. Other activities that can lead to this condition include reading while lying in bed or biting one’s teeth while asleep. 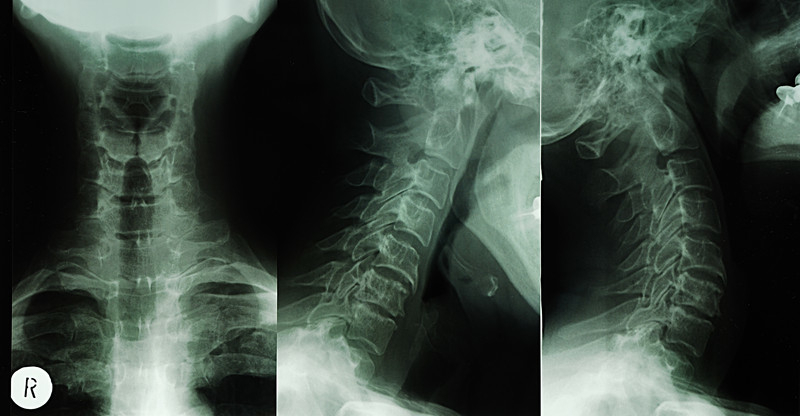 Fracture of the neck – Injuries: There can be more serious neck pain that occurs after an accident like a neck related fracture. A whiplash pain is one in which the muscles are damaged as a result of the head being moved to and fro in a very quick manner. There can also be a fracture of a cervical disc or may be vertebrae in the spine, which can cause long term pain. An odontoid type of fracture is what happens when a person falls. 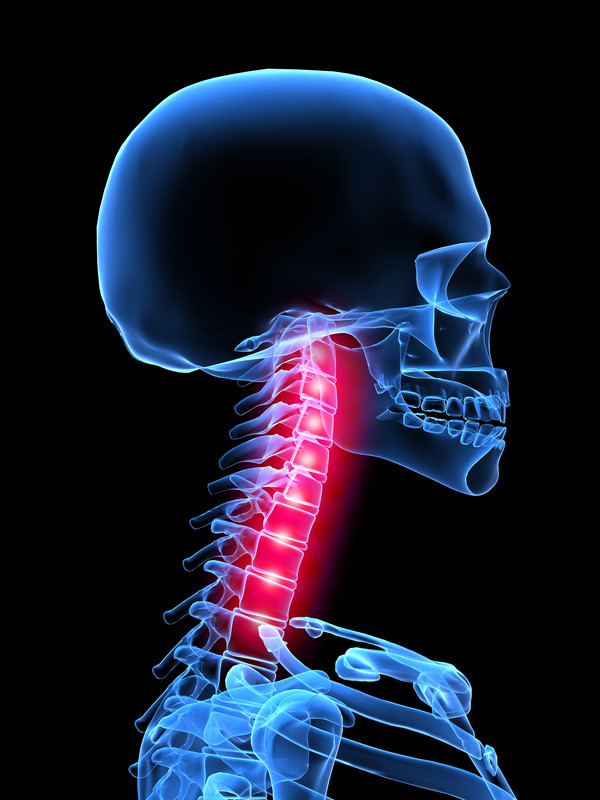 In case a person continues to experience neck pain after getting hurt, an X ray and CT scan should be taken. 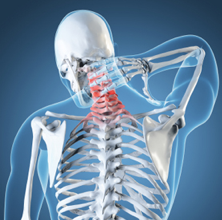 Diseases: Diseases like degenerative as well as rheumatoid arthritis can lead to neck pain. Also, other diseases that cause muscle pain and neck strain include some cancers. Nerve compression: Just like a neck fracture, nerve compression can occur because of a herniated disc in the vertebrae or even cervical spine. Also, the herniated disc could bulge up in the spinal cord and thus rub against patient’s nerves, causing nerve compression and discomfort. This can also occur as a result of spinal stenosis in which there is arthritis that causes too much of bone as well as soft tissue to form and that compresses the nerves. Worn out joints: The neck is subject to a lot of wearing out as one person grows older, which can cause degeneration of the muscle, cartilage and bone. This can lead to it getting swollen, which in turn can lead to osteoarthritis typically in neck area. This is a disease that causes a lot of pain and needs to be corrected so that the patient can lead a normal life again. A pain doctor can perform a full physical checkup of the patient so that they can determine what the source of the pain is. 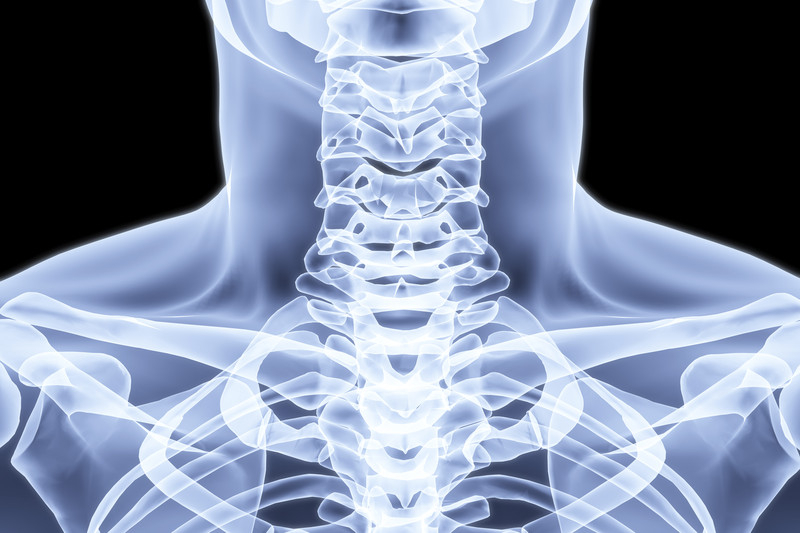 The doctor may take a look at the neck as well as cervical spine to look for weak areas that may be causing pain. There will also be a check done for loss of sensation, tingling sensation and weakness in the outermost areas. The patient may also be made to do a series of activities such as moving head and that helps doctor determine exactly where the pain lies. If there is a nerve compression that is causing the pain, a nerve test can be conducted to confirm this. In this test, Electromyography (EMG) typically is done by placing a needle straight into the neck muscle to figure out which of the nerves are working as they should. Special Blood tests: These can show if there is any disease in the body that could be causing the neck pain. Lumbar puncture: This is also called the spinal tap and is a test in which spinal fluid is aspirated using a syringe and is tested further. This is also the test used for meningitis. What Are The Methods Used To Treat Neck Pain? Medication: These can either be anti-inflammatory medicines, muscle relaxants or other drugs. Chiropractic Treatment: A chiropractor can help with an adjustment as well as physical rehabilitation, ultrasound and electrical stimulation. 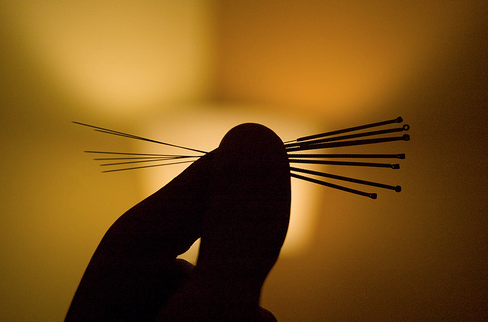 Acupuncture: Arthritis, even spinal stenosis as well as herniated discs of the cervical spine with a specific radiculopathy are treated well with the help of acupuncture. This method of treatment does not bear a lot of risks and does not require hospitalisation. Spinal Decompression Therapy: To help with patient’s low back problem, spinal decompression method also helps in the case of neck pain caused by arthritis or even spinal stenosis. 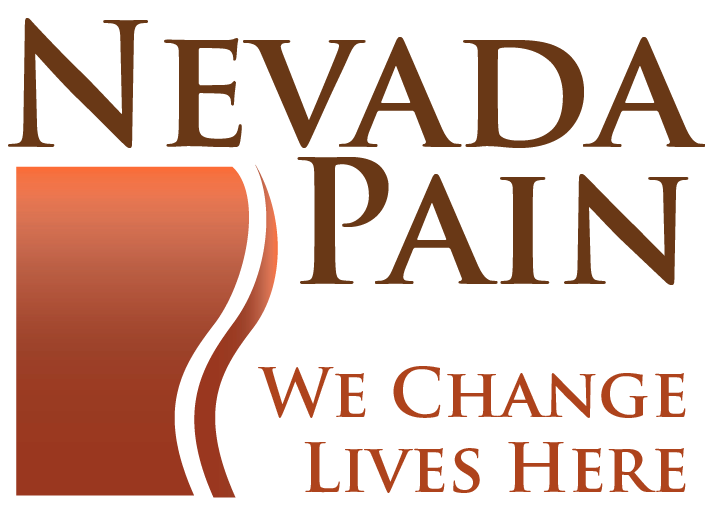 Interventional Pain Treatment: Pain doctors can help recommend interventional method that can be used along with other methods of treatment. 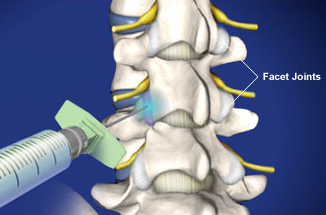 Examples are Trigger Point Injections, Medial Branch Blocks, Facet Injections and Radiofrequency Ablation.